Lots of character. 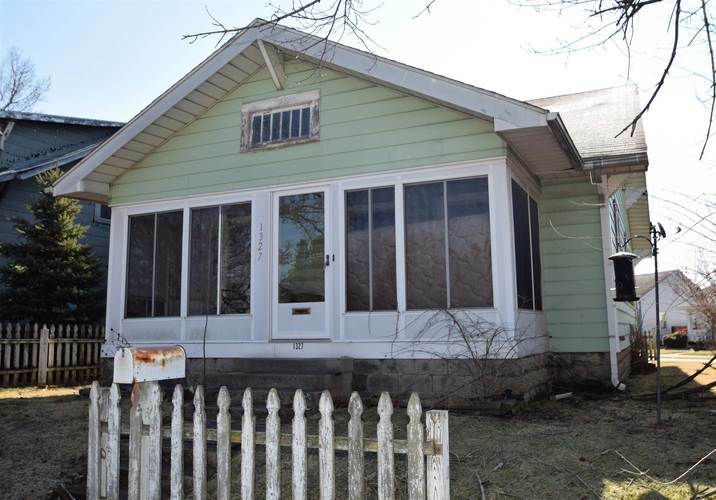 Needs some TLC , but this home has a ton of potential. To be sold in "as-is" condition. Directions:Kilgore to 1st, alley to the north to park in rear of home.